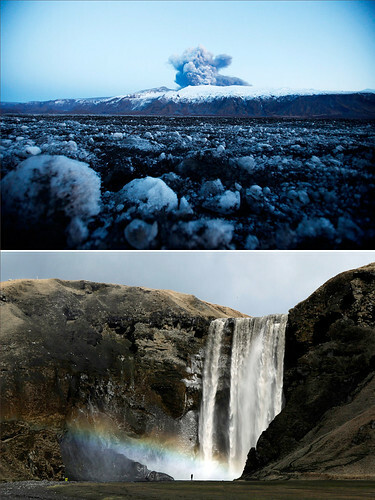 I can’t stop staring at these incredible photos of the volcano eruption and residual effects in Iceland. What an incredible natural disaster and what an amazingly beautiful country. I can’t believe I’m on the same planet as something so majestic. I’m totally caught breathless. Those photos are breath-taking.